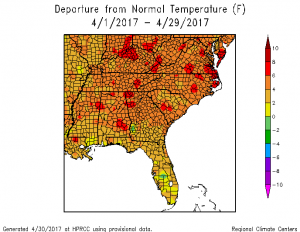 The latest Florida monthly summary for April 2017 is now available from the Florida Climate Center. 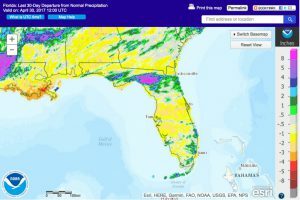 You can find it at https://climatecenter.fsu.edu/products-services/summaries?id=509. 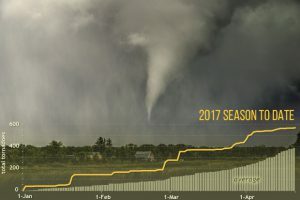 The State Climate Office of North Carolina released their monthly summary for April 2017 this morning. 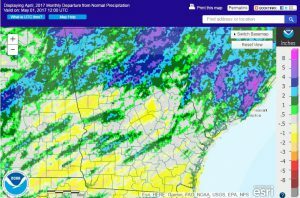 It shows that NC had the warmest April and the second wettest April on record! 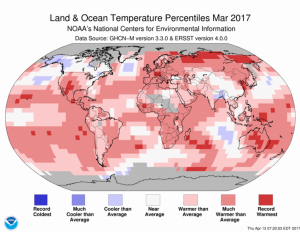 You can read all about it at http://climate.ncsu.edu/climateblog?id=233&h=5666e5c1. Posted in Climate science, Climate summaries. Posted in Climate summaries, Severe.